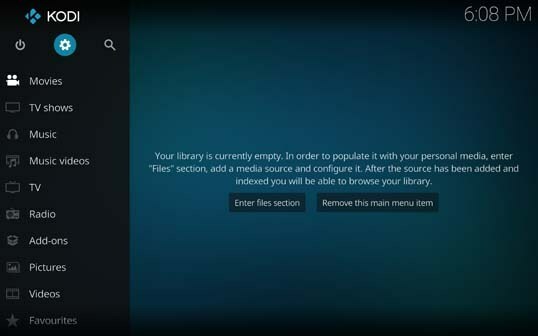 Fusion serves as a repository for the Kodi Media center since it allows TVAddons Fusion Kodi Repository to be installed easily. 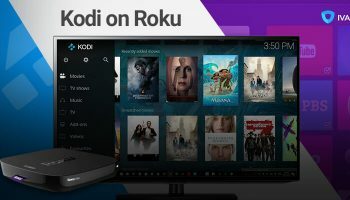 Since the disappearance of Fusion Kodi Repository, the world of Kodi has never been the same. 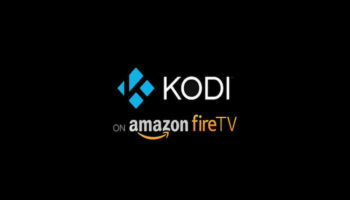 But the good news is that one of the major third-party add-on TVAddons is back! Which means so is Fusion. The team behind TVAddons.ag is now live under TVAddons.co. 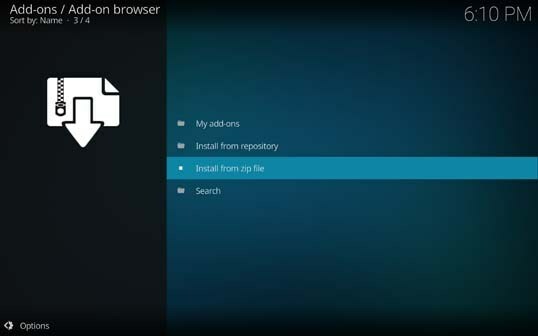 Fusion installer is the most popular repository of Kodi for installing other add-ons without any hassles, and the best bit about it is that it automatically installs the official repository of the addon as well. 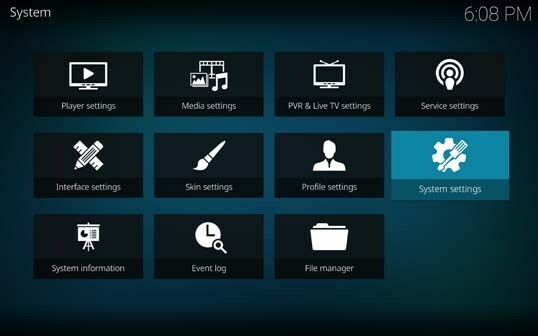 Kodi supports numerous third-party add-ons. 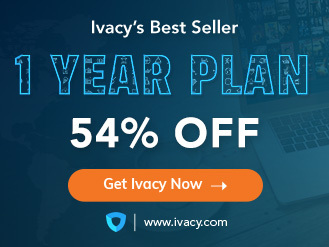 We would advise you to use a Kodi VPN with such add-ons to ensure complete online security, privacy and accessing restricted content at your convenience. 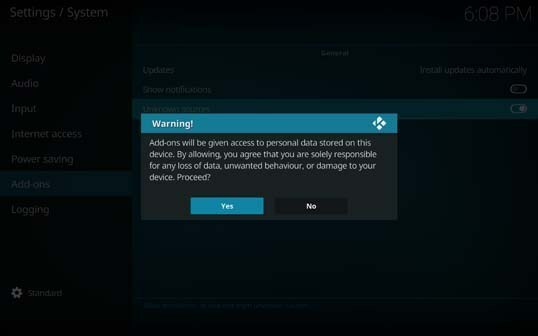 There are multiple ways in which users can install TVAddons Fusion Kodi. 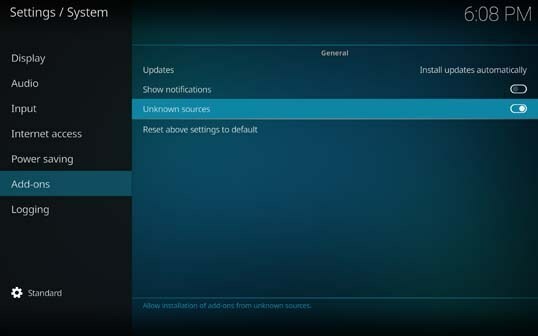 Here, in this blog, you will learn about installation guide Fusion on Kodi to get the best online streaming experience. 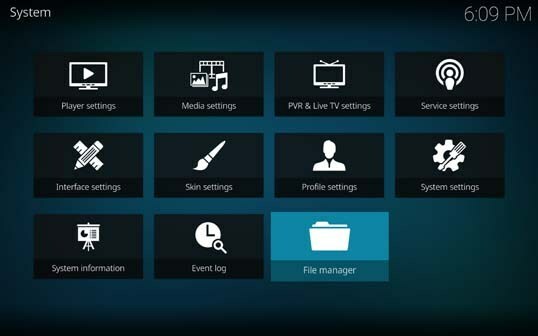 Navigate to the settings cogwheel at the top left of your Kodi home screen. 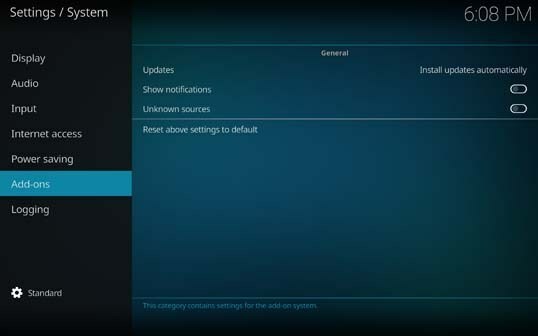 Select the System settings menu. 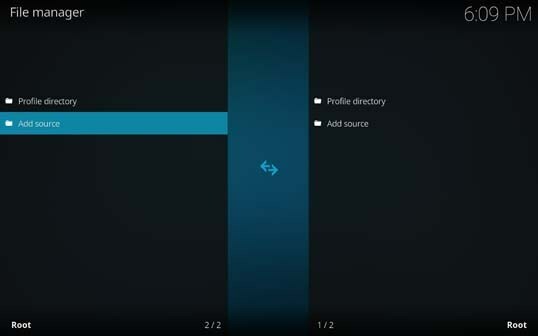 Navigate to the Add-ons tab from the vertical menu bar. Click on the Unknown sources field. 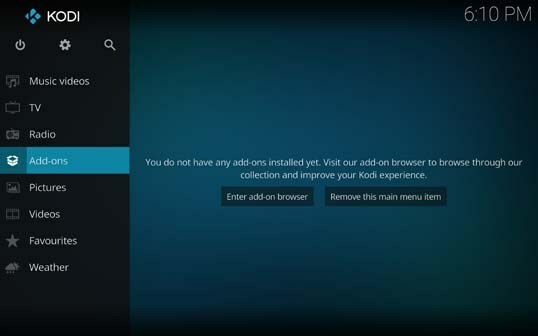 Click on the Yes button to confirm that you wish to allow Kodi addons from unofficial sources. Now that Unknown source is enabled, you can return to the previous menu. Select the File manager menu. Click on the field that displays <None> under the Enter the paths or browse for the media locations heading. 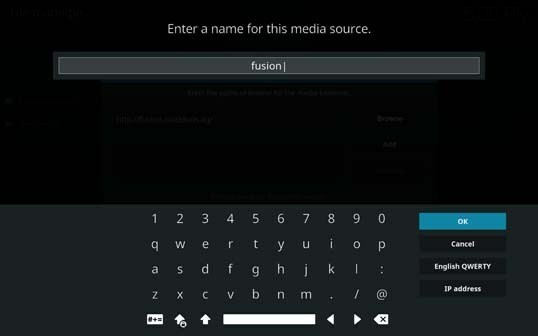 Using the on-screen keyboard, input http://fusion.tvaddons.co and then press the OK button. Click on the bottom input box under the Enter a name for this media source heading. Using the on-screen keyboard, input fusion and then press the OK button. Now that the fusion source is added, you can return to your Kodi home screen. Navigate to the Addons tab on the vertical menu bar. Click on the Addon Browser (box icon) button at the right side of the screen. Click on the Install from zip file function. Select the fusion source from the listing. Go back to your Home Screen and select Add-ons and the Indigo Add-on will be in your Program add-on section. Although Fusion may be back we won’t rule out its alternatives just in case. These include and are not limited to Adryan List Repository, KodilRepo, Dandy Media, and Simply Caz repo. Among a wide variety of add-on available on Fusion, AceStream add-on worked on BitTorrent protocol. And this is no ordinary add-on rather it has its own media player. Talk about top-notch streaming experience. Up until now, it was available through Adryan List Repository. 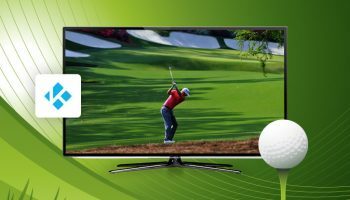 It is yet to be seen if it will make its way back on Fusion. Add-ons such as the likes of Castaway and Zem TV are now available through Kodil Repo. Not long ago, it was possible to access super cartoon content of different genres via Fusion Repository. But as of late, Super Cartoons Kodi add-on is available through Dandy Media. 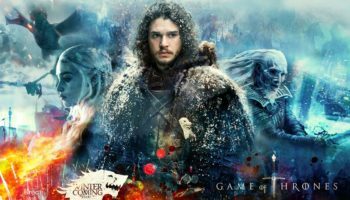 Though not as popular as the other Fusion alternatives on this list, the Simply Caz repo is an attractive source for several famous Kodi add-ons including Pro Sport.